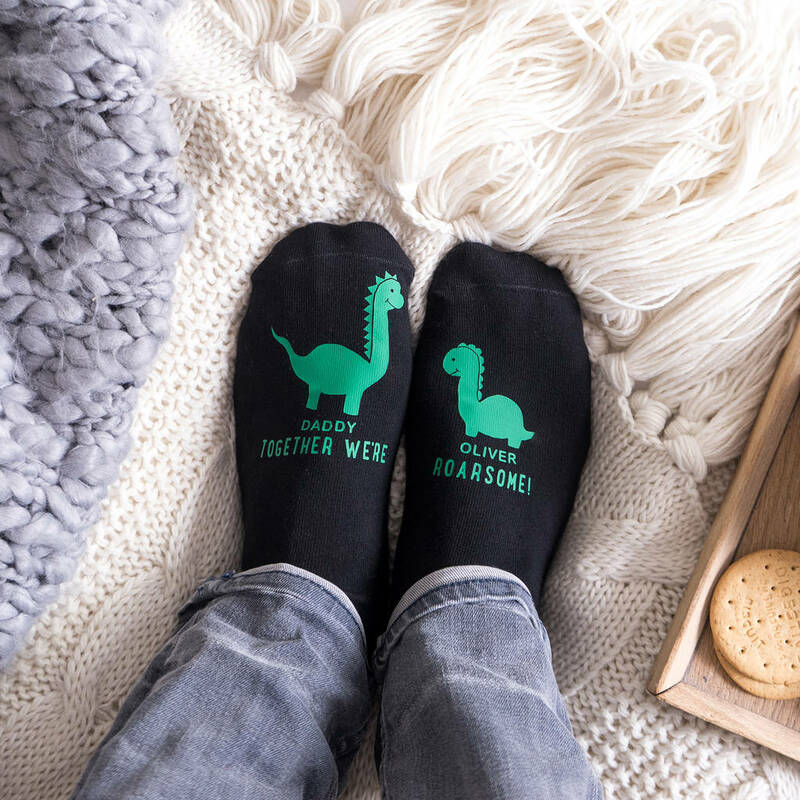 Our Personalised Daddy dinosaur Socks make the perfect gift for Dad. 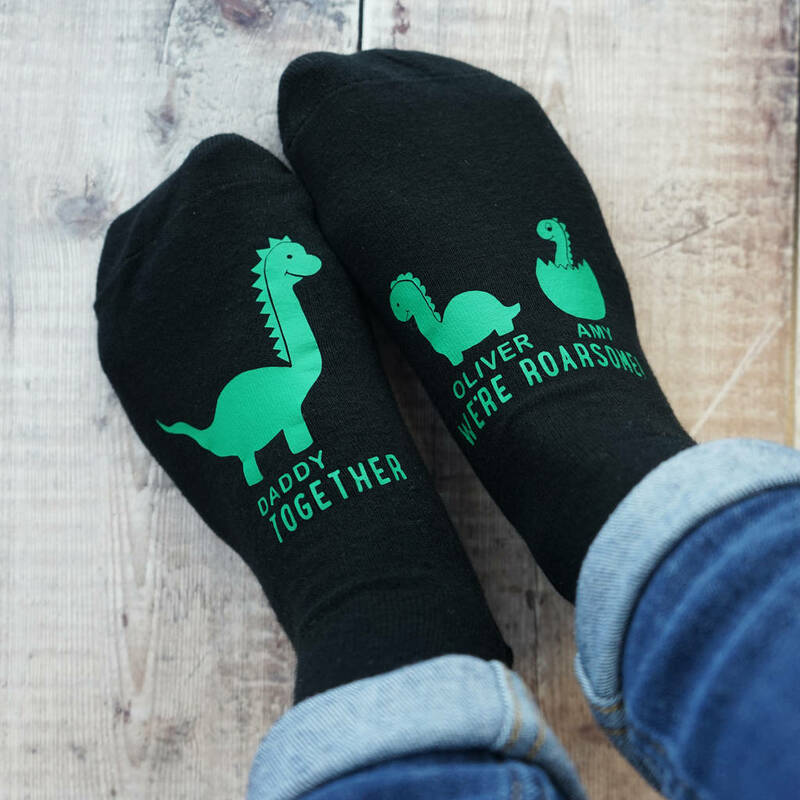 They are perfect for dinosaur lovers. 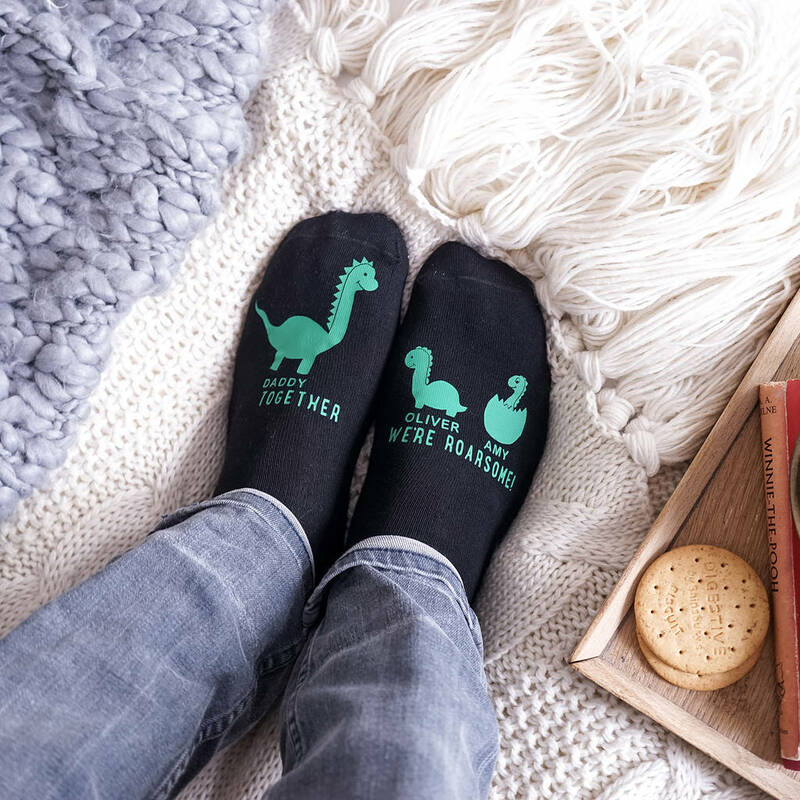 The socks feature our cute hand drawn dinosaurs, A Daddy dinosaur and you can add up to three baby dinosaurs and a baby dinosaur in an egg too. 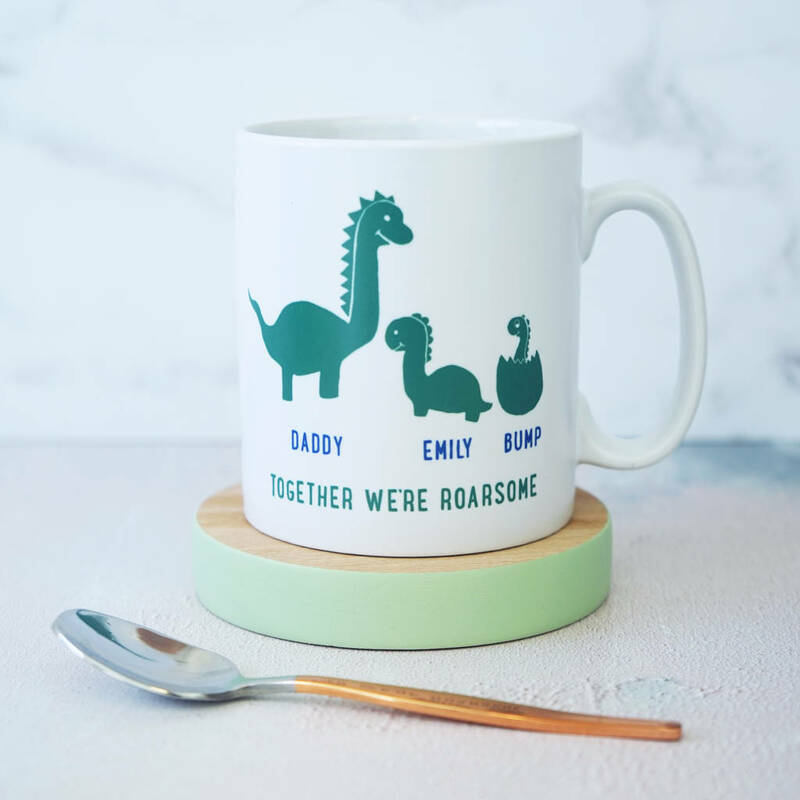 They can be personalised with any names you choose, for example, 'Daddy', 'Matilda' and 'Noah'. 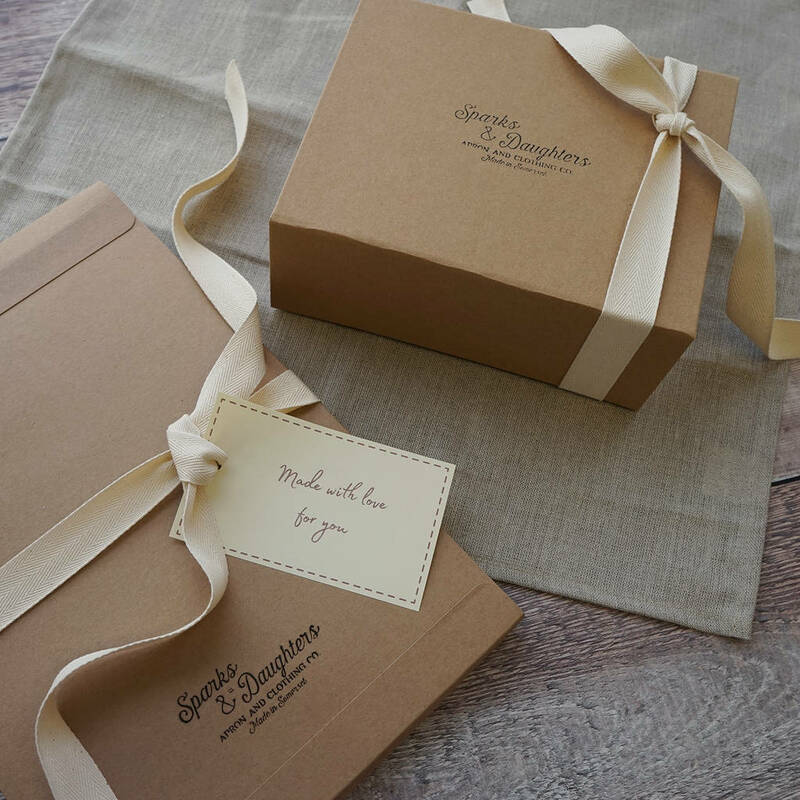 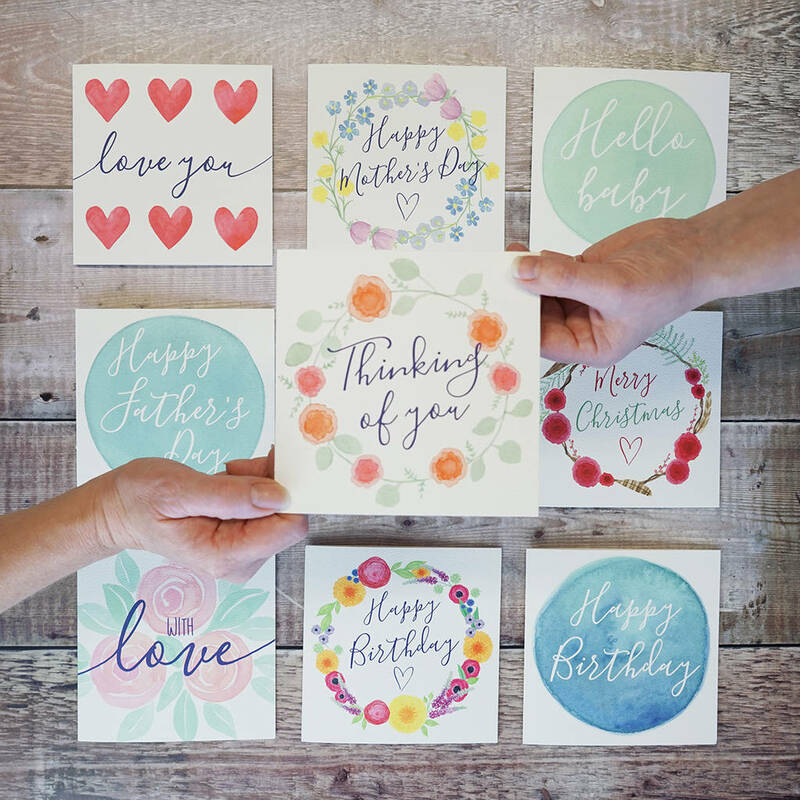 They make a lovely fun gift from the children to their Daddy on Father's day or Dad's birthday. 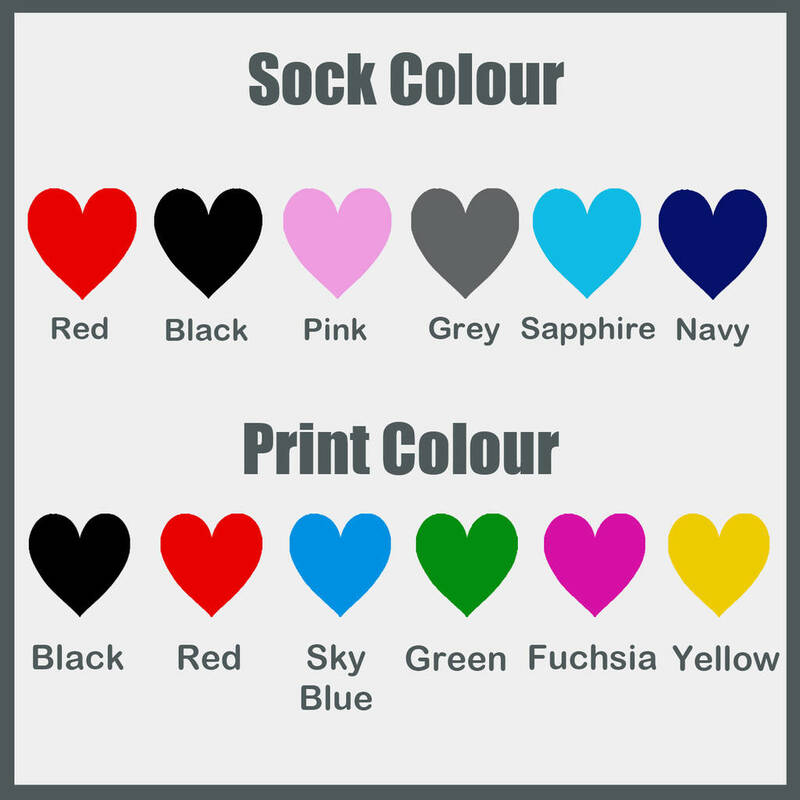 The socks are lovely and soft and are available in men's and women's sizes and in a range of colours, they make the perfect gift for someone that's hard to buy for! When you add the names don't forget to let us know which image you'd like for the smaller dinosaurs, for example Tilly dinosaur and Jesse egg (we will print just the names and the correct image, not the words dinosaur and egg). 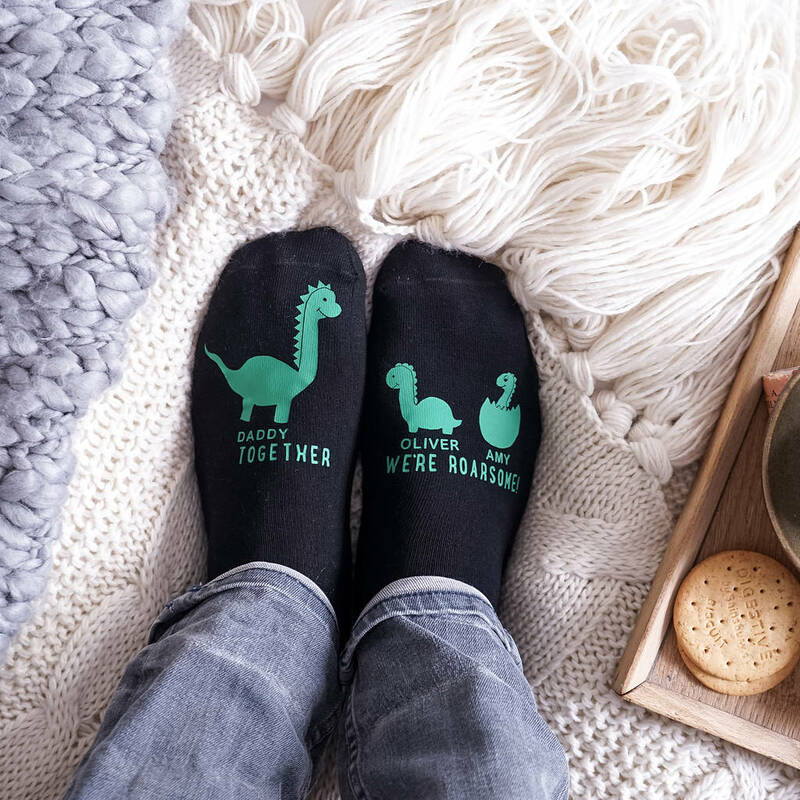 If neither is stated we will use the dinosaur image.